That, Detective, Is the Right Question! : Do You Agree? 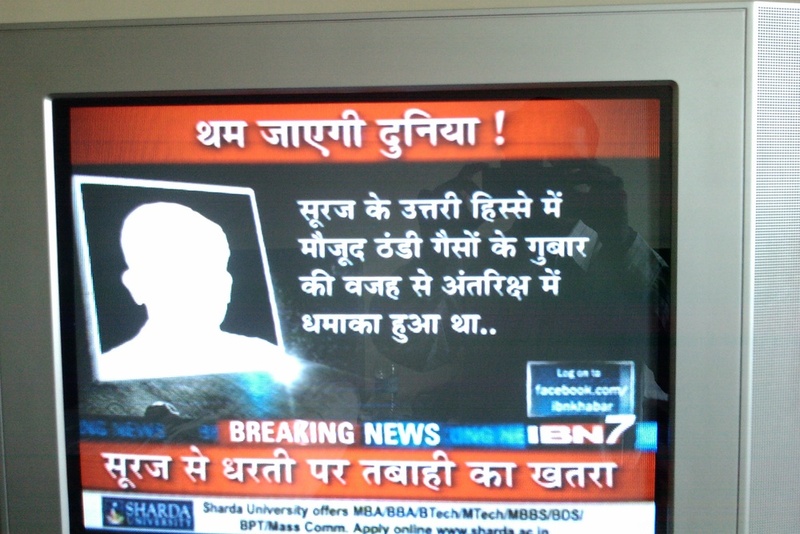 Media and its trivializing effect on even profound matters is an interesting (and sad) thing to watch and observe. In India, the media has a long history of being the major player in political/public discourse - and this has its own merits and pitfalls. 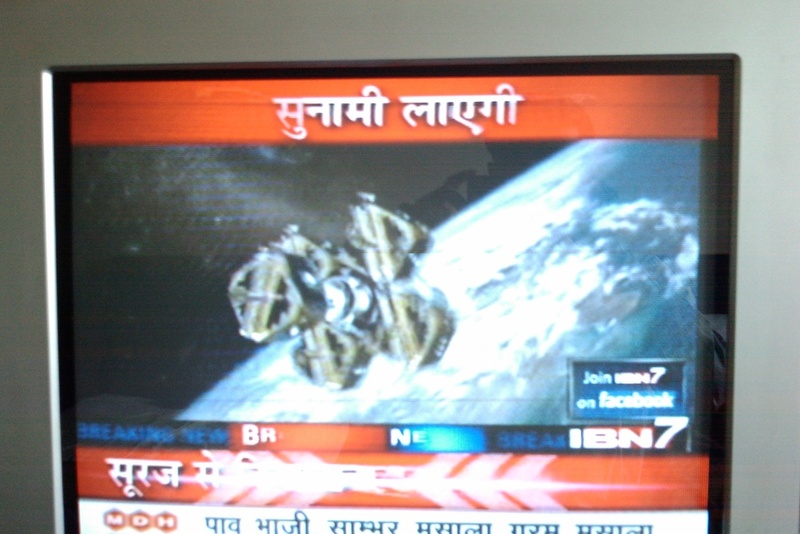 Currently, the media scene in India is spearheaded by the TV news channels. With their foolish, superficial knack of picking up issues which are equally foolish, and elitist, these channels are a classic example of how a responsible media should not be. 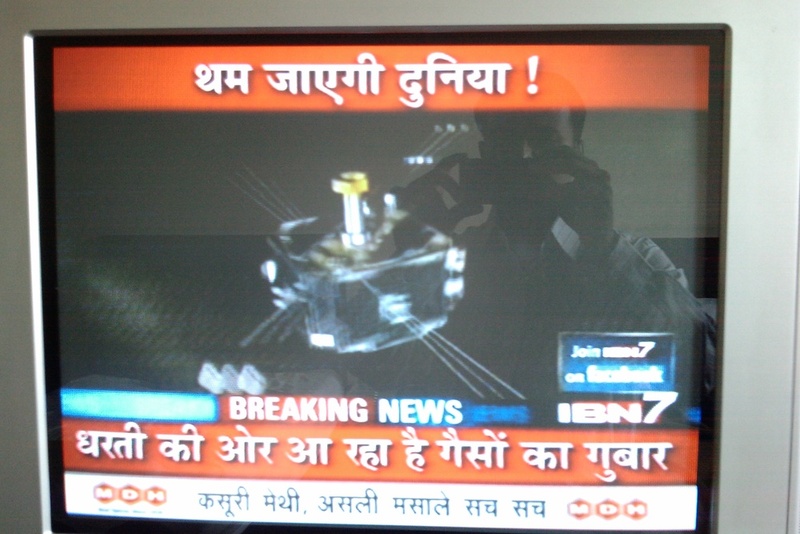 Here is an example (Hindi language) of a TV report appeared on CNN-IBN, a leading Hindi news channel in India. 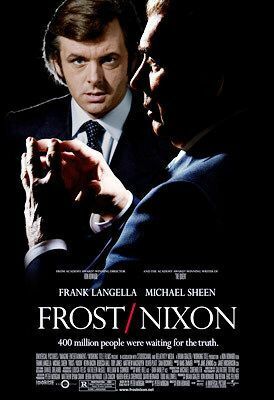 All this came to mind today, when I watched 'Frost/Nixon'. It is a nice movie - memorable not due to the performances, but appealing due to its historical relevance. But what made a mark on me was its take on TV media in general. Here is a quote from the movie that sums my feelings. James Reston, Jr.: You know the first and greatest sin of the deception of television is that it simplifies; it diminishes great, complex ideas, stretches of time. Whole careers become reduced to a single snapshot. At first I couldn't understand why Bob Zelnick was quite as euphoric as he was after the interviews, or why John Birt felt moved to strip naked and rush into the ocean to celebrate. But that was before I really understood the reductive power of the close-up, because David had succeeded on that final day, in getting for a fleeting moment, what no investigative journalist, no state prosecutor, no judiciary committee or political enemy had managed to get - Richard Nixon's face swollen and ravaged by loneliness, self-loathing and defeat. The rest of the project and its failings would not only be forgotten, they would totally cease to exist.